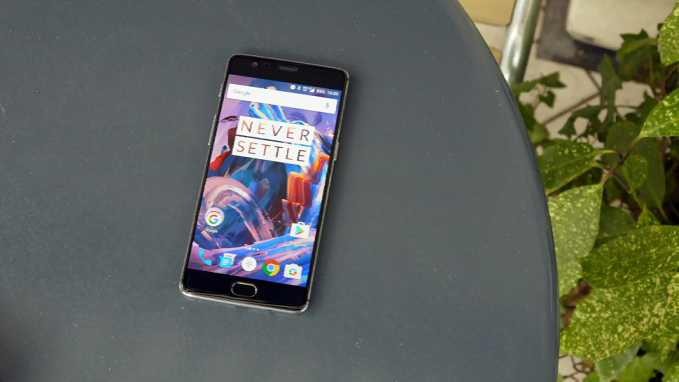 OxygenOS Open Beta 3 Android 7.1.1 Nougat Update for OnePlus 3 and OnePlus 3T is now available for download. There are few new features with this update like new gallery improvements and wallpaper options as well as other improvements and bug fixes. However, there are some known issues with build also like Android Pay not able to work on London TFL/Tube and compatibility issues with certain third party apps. Check out full details below. New Shot on OnePlus wallpaper option. New photo editor with watermark and photo straightening options. Newly added media will be highlighted in Photos section. Image location will be displayed on grid view. Media can be grouped by month and year. Folders and individual media can be hidden. Android Pay not able to work on London TFL/Tube with OxygenOS Open Beta 3 Android 7.1.1 Nougat Update. This can be resolved by updating the app via Play store. Compatibility issues with certain third party apps. If you’re already testing an Open Beta build, then you will receive an OTA update soon. If you want to test this OxygenOS Open Beta 3 Android 7.1.1 Nougat Update on your OnePlus 3 or OnePlus 3T, you will need to flash the beta via adb sideload.